It’s no secret that the world’s leading supplier for automobile airbags, Takata, has run into some serious trouble. 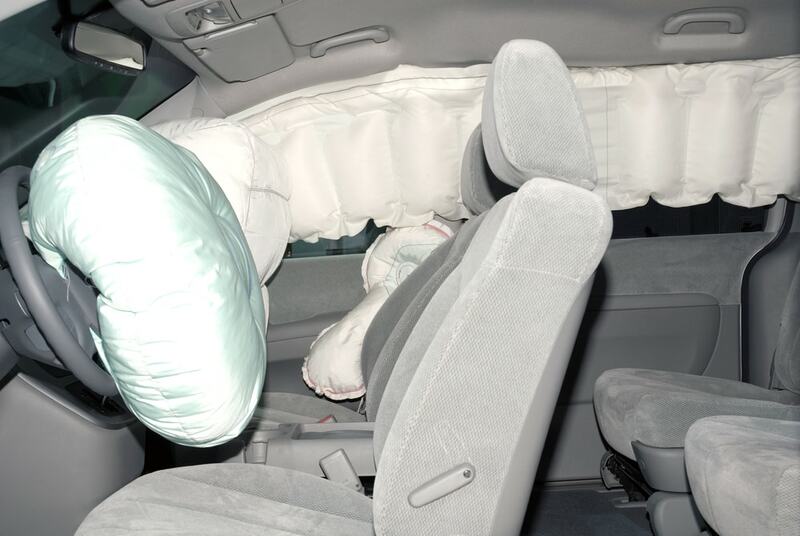 Millions of defective airbags have been recalled and the company has come under several serious lawsuits and corporate shakeups. It is remarkably easy to look up if your car is affected by this major Takata airbag recall. So what does one do in the case of their vehicle having an airbag recall? Some automakers will refuse to temporarily disable airbags (it is illegal) while you await an appointment for repair. No mechanic will do it either, that is a liability issue. 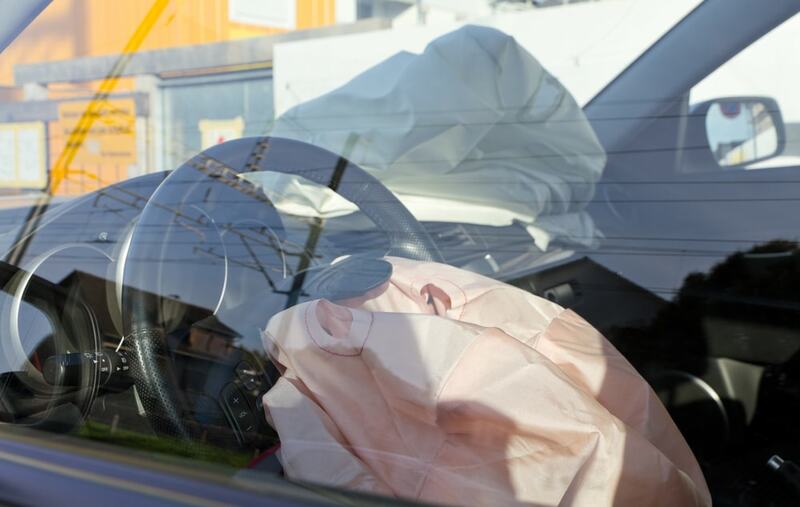 Today on ShopTalk we are discussing the risk management issue regarding recalled airbags. 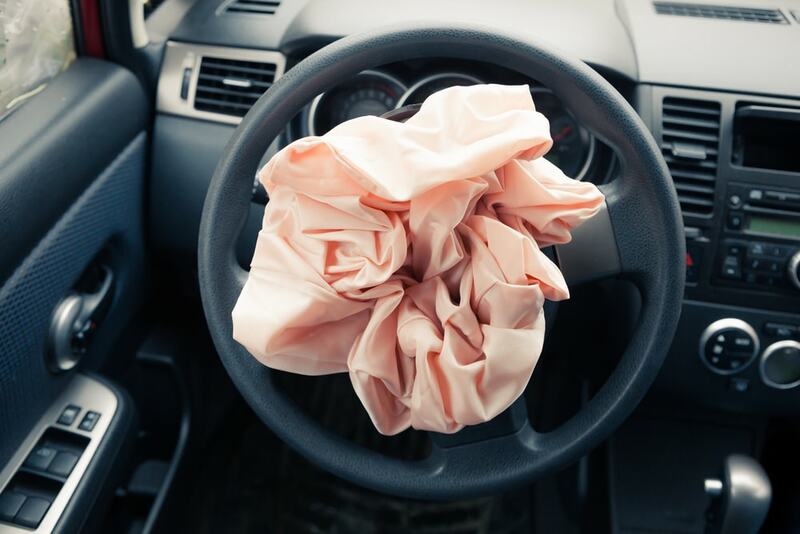 The reason that it is illegal for any automaker or mechanic to disable airbags is simply a matter of liability. Should you be injured or die due to a crash, the automaker or mechanic who disabled the safety devises would immediately be at fault. Likewise if you are the one who disabled the airbags yourself, you are at fault. These devices were put in place for the sole purpose of protecting you. Even if they are under recall, the legal ramifications for disabling airbags are too great for everyone involved. As opposed to the brunt of the burden being placed on a company like Takata, who supplied the faulty airbags, the risk extends outward. The best thing to do in case of an airbag recall is to avoid driving the car. If only your passenger airbags are affected then avoid having any passengers until you can take your car to the shop. Now this may be tricky when getting your car to a shop for repair. 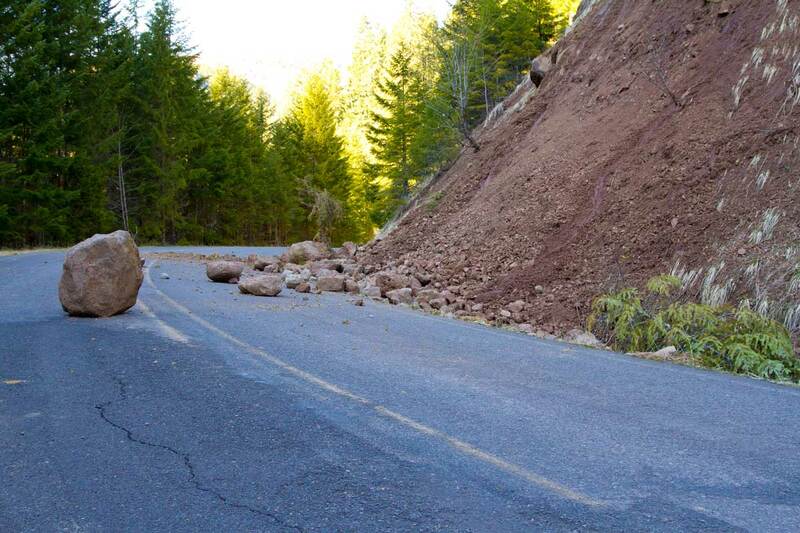 This is where roadside assistance comes in handy. Call a tow truck to take you and your car to your preferred shop for repair. The repair may take a while, that is why it is good to ask for a loaner car in the meantime. Back to the matter of risk management, you need to be careful. Even when your car has a recall issue such as a defective airbags, while the repair may be free, some automakers will not cover the loaner car. A good way to not have to deal with this is clear out your day to wait for the car to be fixed. Other automakers might offer to pay for a loaner car if it is of a lower class or size of vehicle than the one being repaired. Weigh your options. You need to know if driving in a loaner is preferable to simply waiting. You should also need to know if you can afford to not drive your car to the shop in the first place. “Recalled” Does Not Always Mean “Defective” Except When It Does. This is why taking your car to the shop is necessary; they will diagnose your car first to see if the recalled component is truly defective. Until then, there is no way for you to know for sure, hence why driving in it is a risk you need to manage. All airbags under recall are in danger of becoming defective, but that doesn’t mean all of them are. There are some factors that increase your risk factor when driving a car with a recalled airbag system. Keep track of the heat, humidity and age of your car. If you live in a hot & humid climate with a car older than 10 years, your risk with a recalled airbag is higher than otherwise. Should you find your car is newer and you live in more temperate climate, your risk is lower but still present. The key is to be ready to work with your dealer or towing company first before you make your way to the shop or wait on repairs with or without a loaner. At the end of the day, the decision is yours about what to do if your car has an airbag recall. At Endurance we pride ourselves in safety nets and preparedness but ultimately you are still the vehicle owner and driver. Weigh all the risks and needs when you decide to take action regarding an airbag recall. Know all of the facts and be prepared!